In 2011, the largest tax hike in state history passed with all Democratic votes and was sold as a temporary remedy for our disastrous budget problems. The tax increase hiked rates for individuals by 67% and businesses by 30%. While Illinois taxpayers saw their paychecks shrink, state government saw its revenue grow to record amounts. But was this record influx of new revenue the answer to our ever growing deficit and debt? Of course not, because it failed to address the root causes of fiscal mismanagement that has plagued our state for more than a decade. 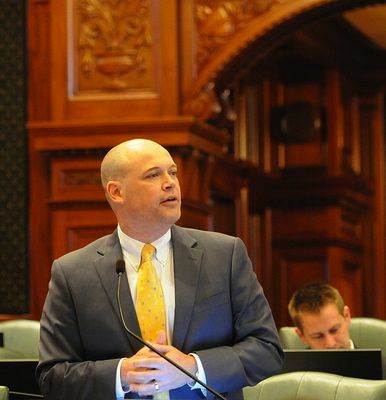 Read the rest of Rep. Sandack's Column in Reboot Illinois. 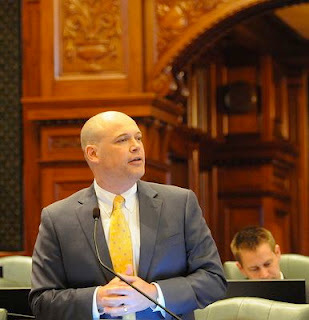 Rep. Ron Sandack represents the 81st district, serving Bolingbrook, Downers Grove, Darien, Lisle, Naperville, Westmont, and Woodridge.